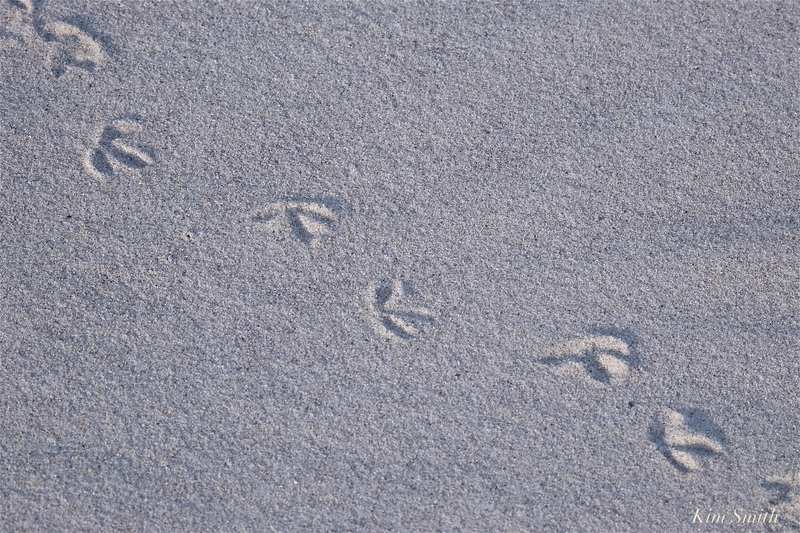 If you regularly listen to our GMG podcasts, we often talk about wildlife. 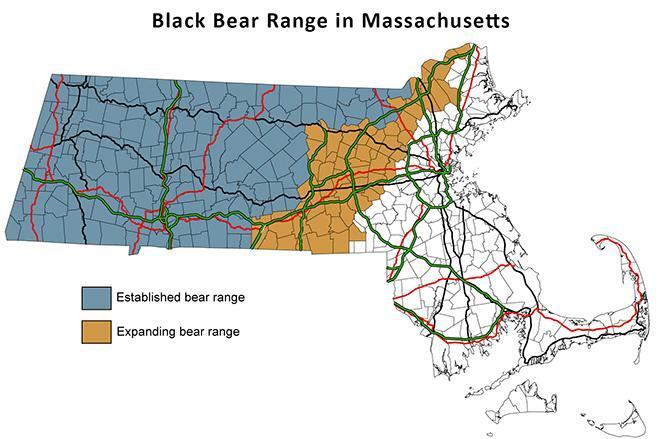 As we have seen the great coyote migration, from west of the Rocky Mountains to every region of the American East and South so too are Black Bears migrating eastward and they have become relatively common in some parts of New England. We talked about this on a recent podcast and I predicted that they would be seen on Cape Ann within five years. After reading the story in the Globe about the Black Bear mama and cub in Amesbury, perhaps we will see them sooner. Unlike coyotes, which are not native to the Eastern U.S., Black Bears are native to Massachusetts. Legend has it that Rockport’s Bearskin Neck is named for the bear skins drying on the shores of the small peninsula. Prior to 1952, Black Bears were nearly extirpated from Massachusetts because anyone could kill a Black Bear at anytime. Regulations passed in 1952 allowed killing only during hunting season. Because of these conservation efforts, the Bears are making a comeback at an estimated rate of 8 percent annually. Don’t you think it doubly exciting that a female and her cub were tranquilized in Amesbury? 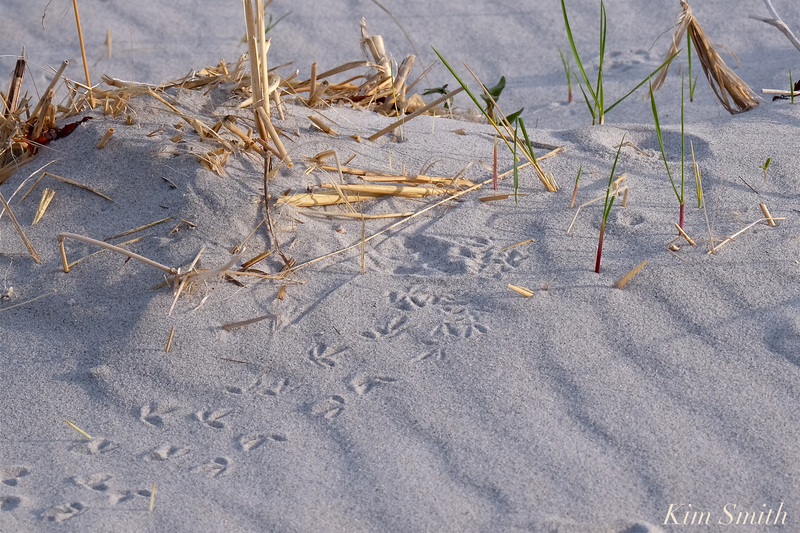 This may tell us that males have established territories much further eastward. 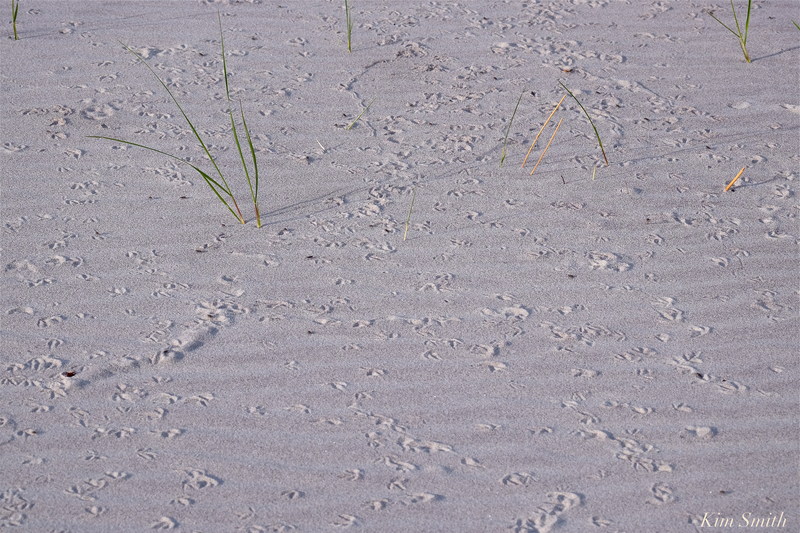 A male can cover up to 120 miles annually while a sow with cubs stays within a 12 mile range. 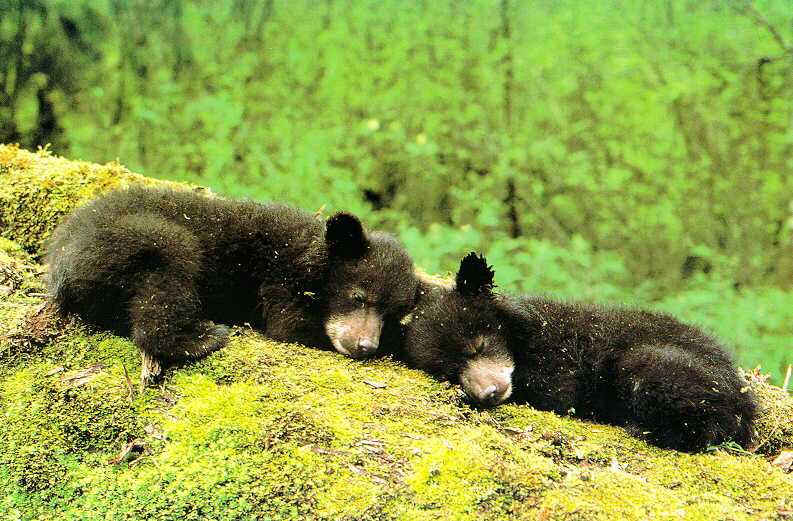 I imagine areas within Dogtown would make ideal Black Bear habitat, with plentiful food, rocky crevices and fallen trees for den-making, fresh water, and a wooded canopy with thick understory. 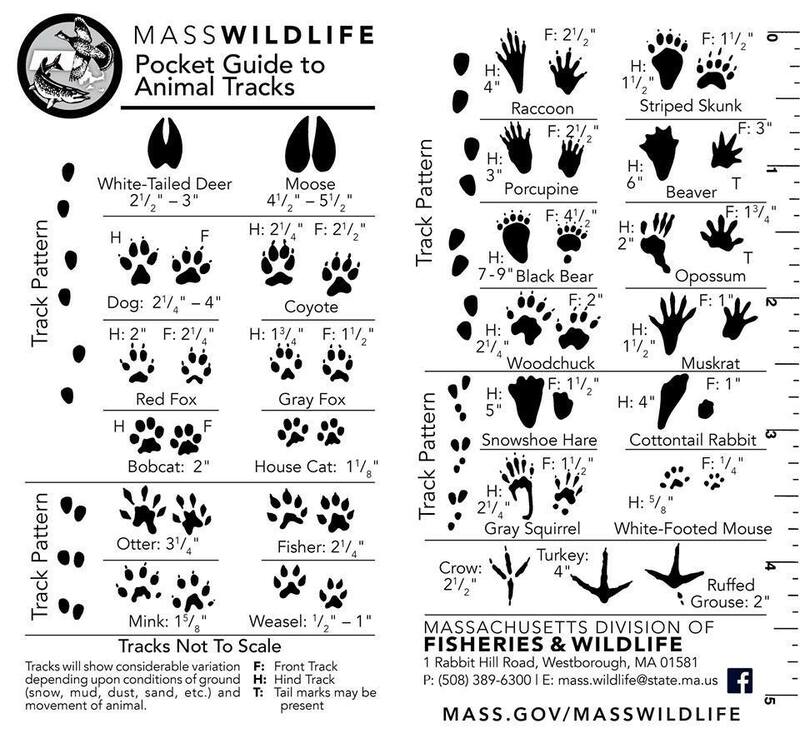 I am looking forward to hearing of the first Cape Ann Black Bear sightings! This entry was posted in Cape Ann Wildlife and tagged American Black Bear, Amesbury, bear tranquilized, Cape Ann, Ursus americanus on October 10, 2018 by Kim Smith.